Earn professional education credits for certifications, such as (ISC)², by attending chapter meetings. 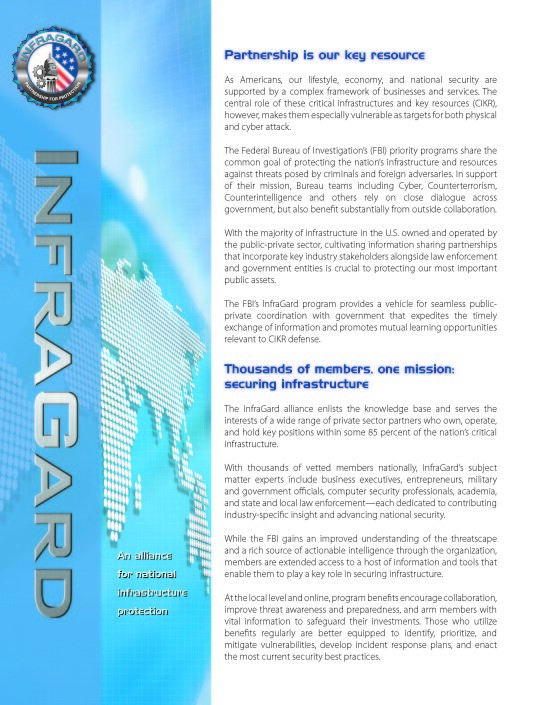 InfraGard is an organization dedicated to the protection of the United States and the American people. 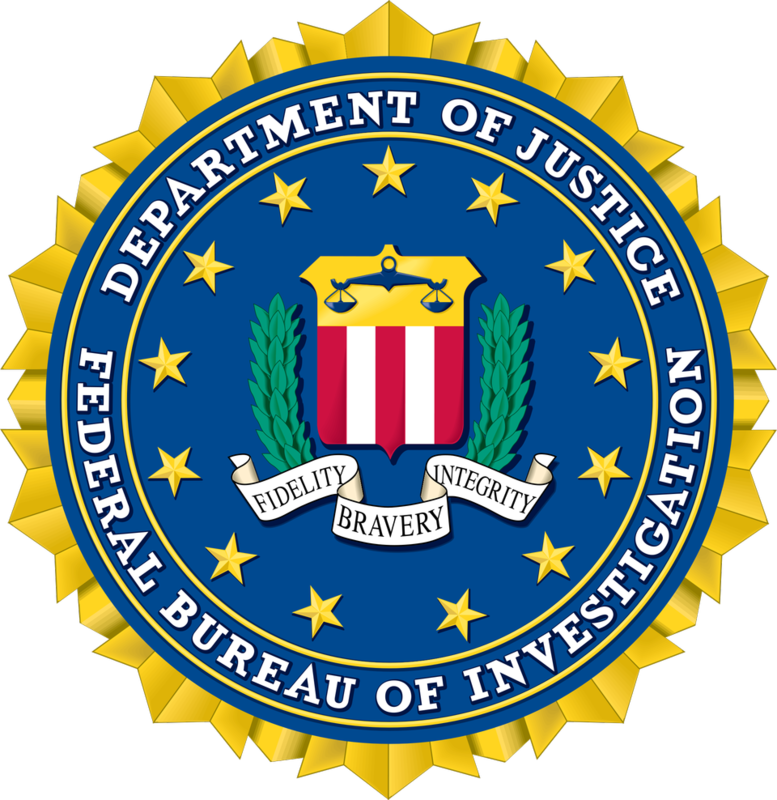 In order to maintain a level of trust within the membership, all applicants undergo a background check performed by the FBI (for this reason InfraGard membership is currently limited to United States citizens). Applications are then screened according to a defined criteria. 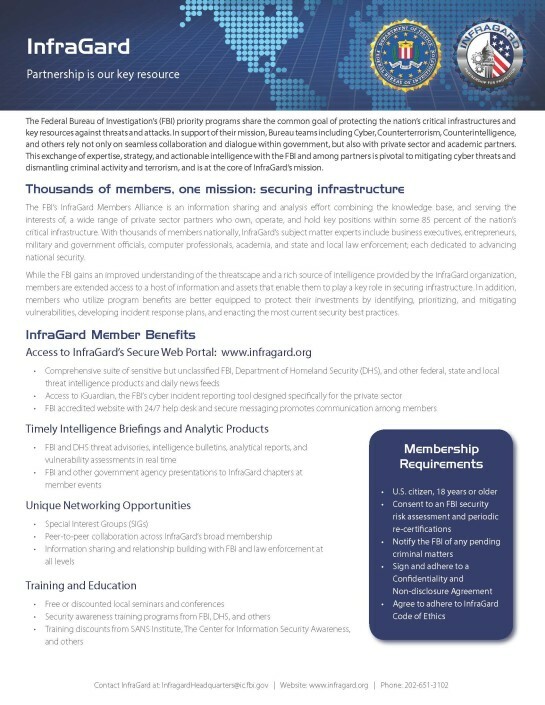 Along with your InfraGard membership comes great responsibility. We value active members who are willing to devote their time, effort and talent to help build this organization and achieve our goals of protecting the American people. You will be a representative of the nation’s largest volunteer organization dedicated to critical infrastructure protection. Please read the InfraGard Code of Ethics and browse the other Policies and Procedures. As a member of InfraGard, you will be expected to abide by these guidelines. Applicants are encouraged to attend a local chapter meeting. Chapter coordinators, leaders and members can help answer questions about InfraGard membership and the application process. To make application processing easier, applications to InfraGard are filled out online and are submitted to a secure server. 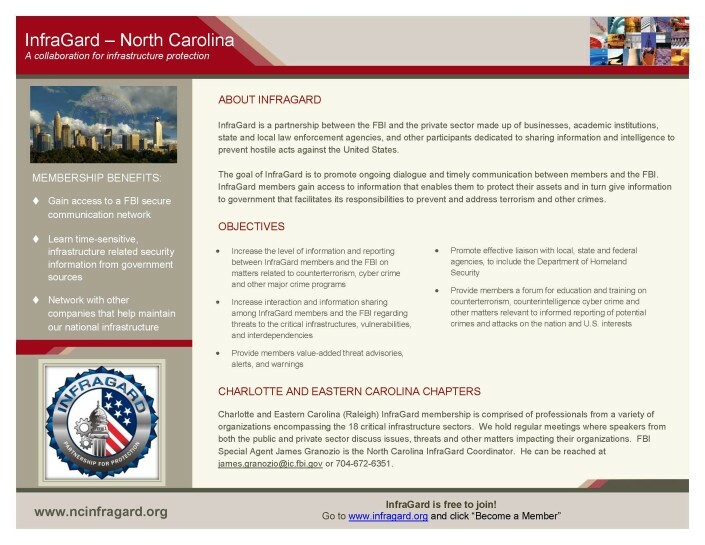 To fill out an application, visit https://www.infragard.org and locate the Membership Application Tab. Once submitted, your application will be processed as quickly as possible. 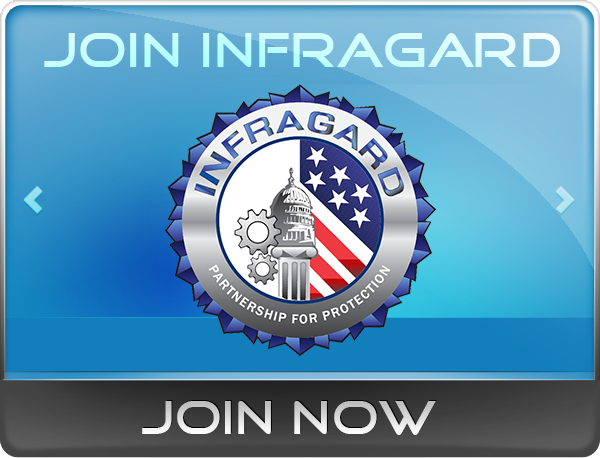 You will be notified of your InfraGard membership status. While your application is being processed, you are encouraged to attend open chapter meetings.